Simply pleading guilty to drunk driving is not always in your best interests – you will get no leniency from the prosecutor or the court. An experienced DUI lawyer can examine your case and find the holes that may result in dismissal or at least softer penalties. 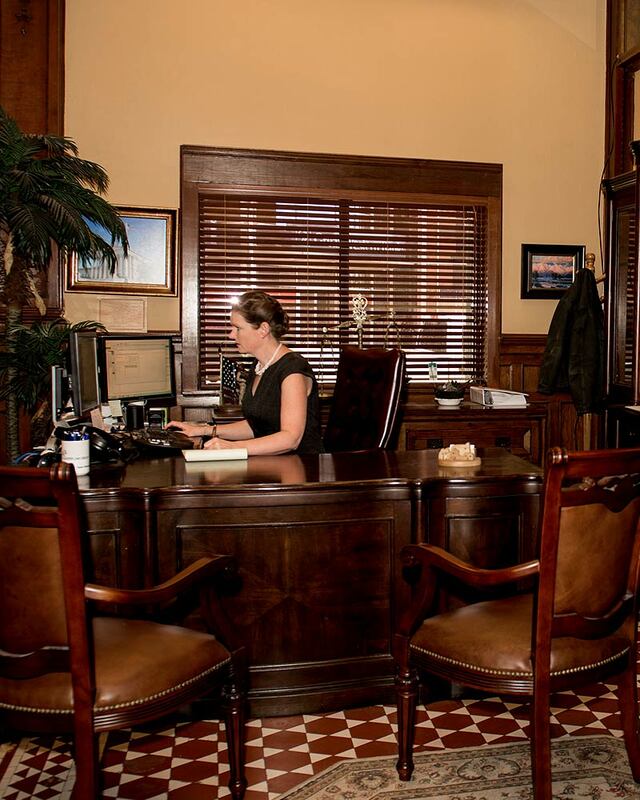 The attorneys of the Gasper Law Group are former prosecutors who know how to challenge the evidence against you. We have a proven record of success in DUI defense. Contact us immediately at 719-227-7779 to protect your rights. Probable cause – Police must have a solid reason to pull you over. How long did the officer follow you before the traffic stop? What did he observe to think you were driving impaired by alcohol? What does the dashboard camera show? Were you pulled over because of a broken taillight or other lame excuse? Roadside tests – Field sobriety tests like the walk-and-turn or the pen test (horizontal gaze nystagmus) are difficult even when sober. There are many reasons why people “fail” – physical disability, nervousness, weather, lighting. Did the officer conduct the test properly? Was your performance sufficient cause for a breathalyzer test and arrest? Breath test – Most people have never blown into a breathalyzer before. Did the officer conduct the test properly? Was the equipment properly calibrated? Are there other factors that would throw off the reading? Refusal – Refusing a chemical test results in automatic license suspension for one year. Did the officer conclude that you “refused” because you didn’t blow hard enough? Did you offer to take a more scientific blood, breath or urine test back at the station? Timeline – A DUI is based on intoxication level at the time of the stop. It may have been 25 to 45 minutes before you were actually given the breathalyzer. Did your blood-alcohol content spike (increase) after you were pulled over? We examine every word of the police report and explore all possible defenses. If there was no probable cause for a traffic stop, we may move for dismissal of charges. If your BAC was near the .20 threshold for enhanced penalties, we may be able to reduce it to a straight DUI (.08). If your .08 is questionable, it could be knocked down to DWAI. And so on. The average person does not know the questions to ask to get a good plea deal. The prosecutor simply says “Here’s what you are going to get.” Our lawyers have worked on the other side. We know when the evidence is thin, and we use our skill and relationships to secure the most favorable outcome for our client. Contact the Gasper Law Group for a free initial consultation. We will advise you on the potential consequences for your license or your career. Then we will fight for dismissal, deferral or lesser charges, or take your DUI to trial if it is critical to avoid a conviction.